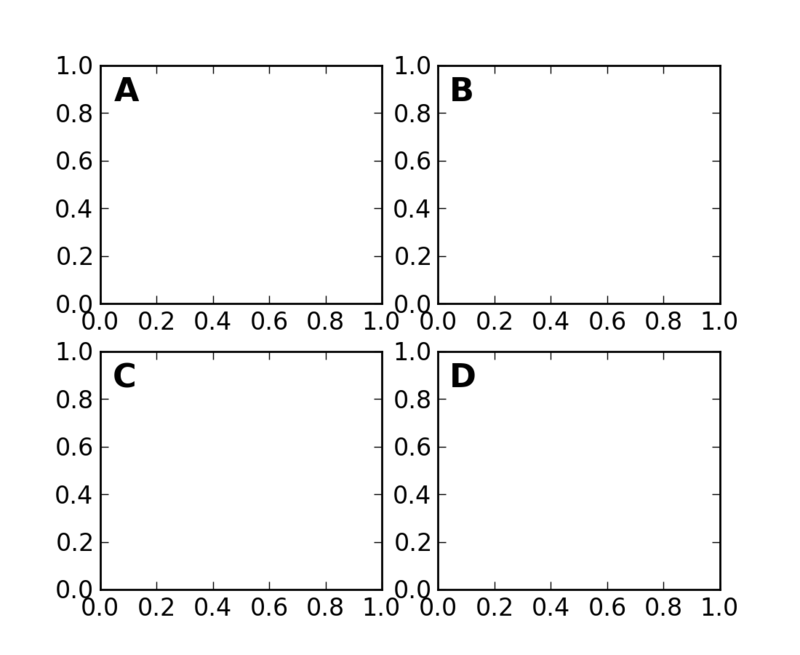 After the data coordinate system, axes is probably the second most useful coordinate system. 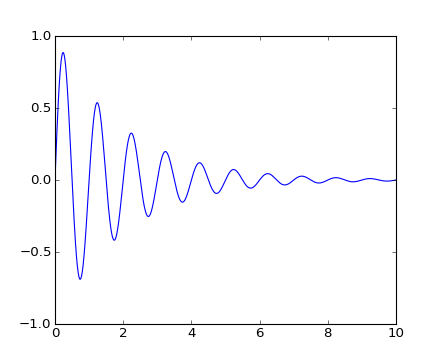 Here the point (0,0) is the bottom left of your axes or subplot, (0.5, 0.5) is the center, and (1.0, 1.0) is the top right. You can also refer to points outside the range, so (-0.1, 1.1) is to the left and above your axes. This coordinate system is extremely useful when placing text in your axes, because you often want a text bubble in a fixed, location, eg. the upper left of the axes pane, and have that location remain fixed when you pan or zoom. 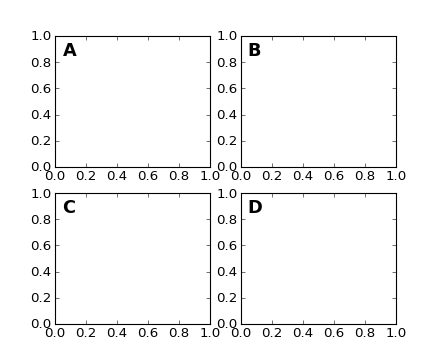 Here is a simple example that creates four panels and labels them ‘A’, ‘B’, ‘C’, ‘D’ as you often see in journals. 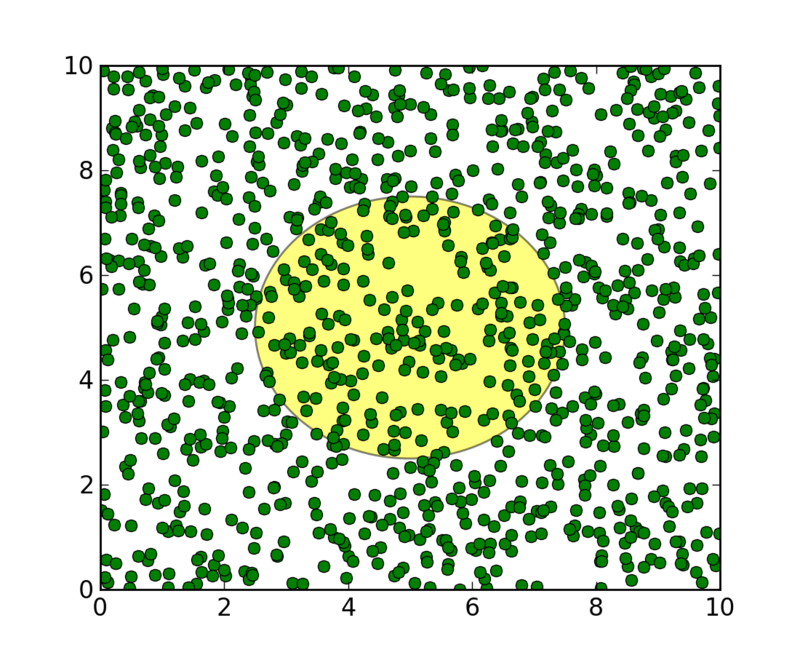 The final piece is the self.transScale attribute, which is responsible for the optional non-linear scaling of the data, eg. 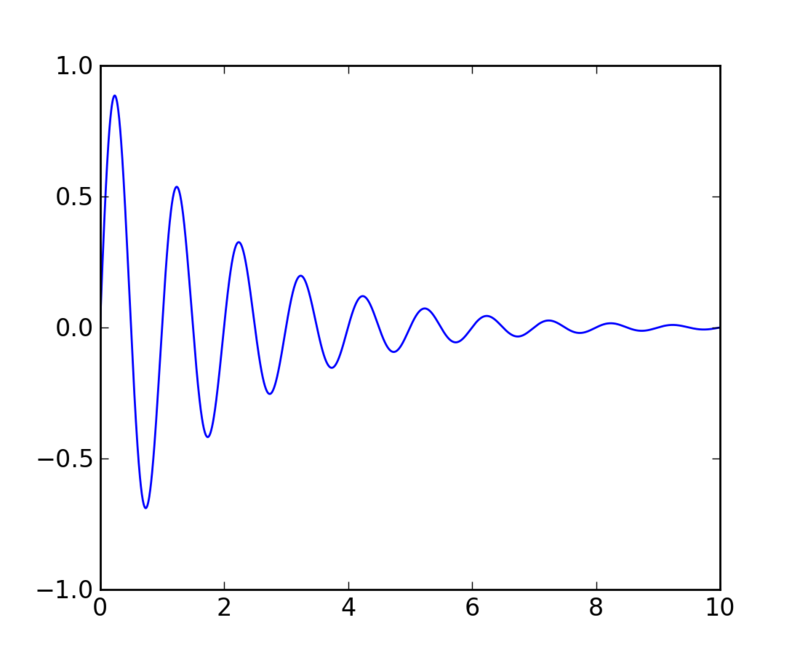 for logarithmic axes. 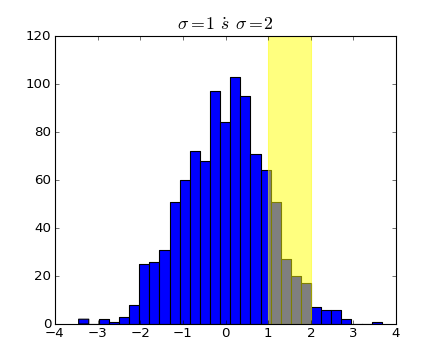 When an Axes is initially setup, this is just set to the identity transform, since the basic matplotlib axes has linear scale, but when you call a logarithmic scaling function like semilogx() or explicitly set the scale to logarithmic with set_xscale(), then the ax.transScale attribute is set to handle the nonlinear projection. 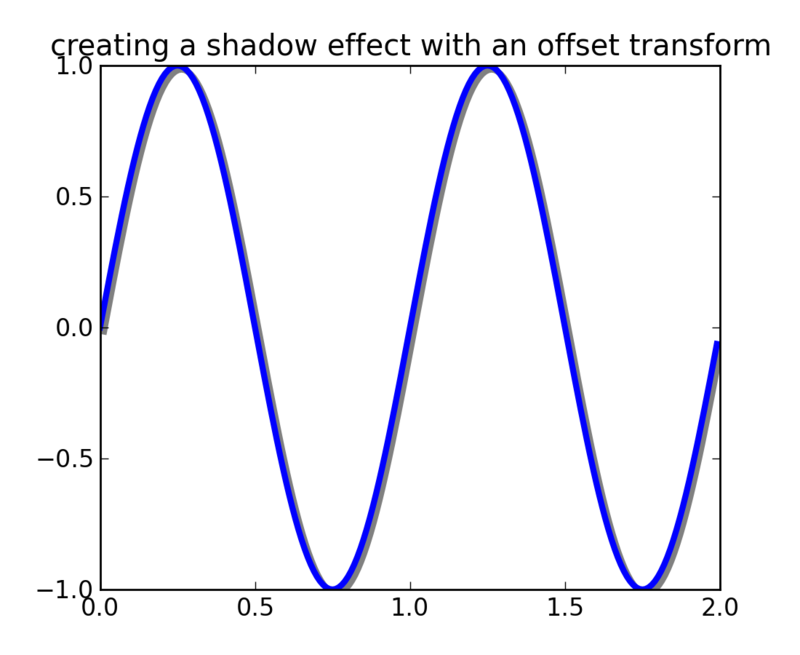 The scales transforms are properties of the respective xaxis and yaxis Axis instances. 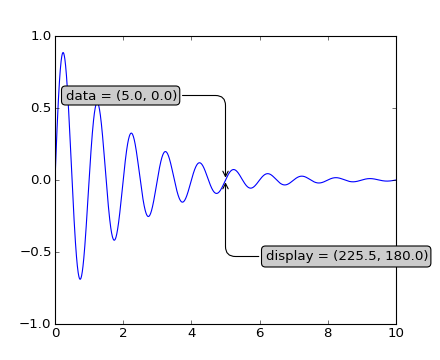 For example, when you call ax.set_xscale('log'), the xaxis updates its scale to a matplotlib.scale.LogScale instance. transProjection handles the projection from the space, eg. latitude and longitude for map data, or radius and theta for polar data, to a separable Cartesian coordinate system. 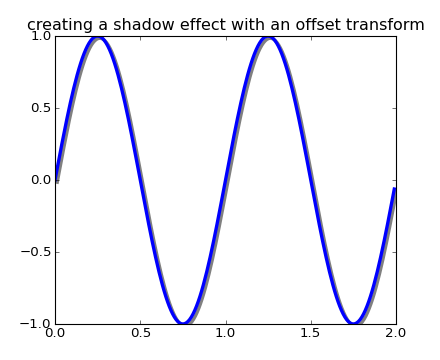 There are several projection examples in the matplotlib.projections package, and the best way to learn more is to open the source for those packages and see how to make your own, since matplotlib supports extensible axes and projections. Michael Droettboom has provided a nice tutorial example of creating a hammer projection axes; see api example code: custom_projection_example.py.